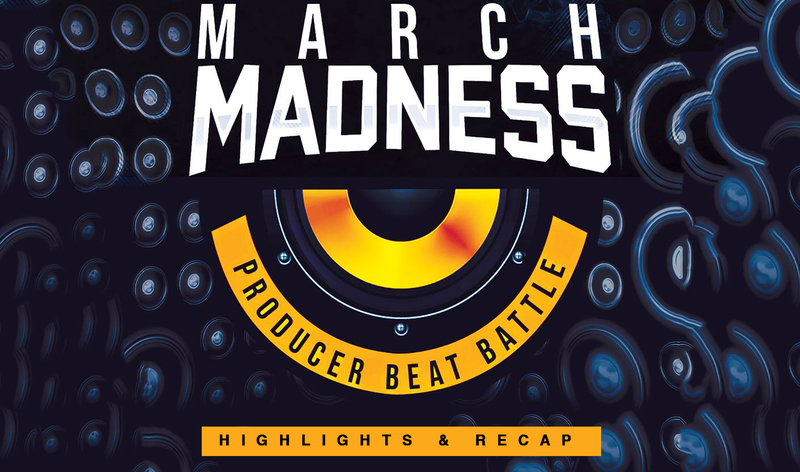 March Madness Beat Battle 2018 Recap & Highlights! 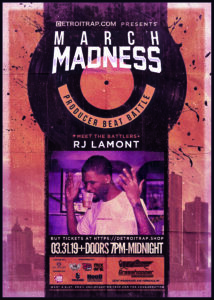 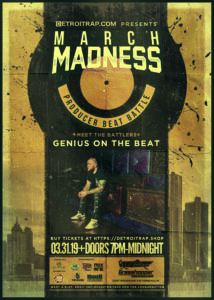 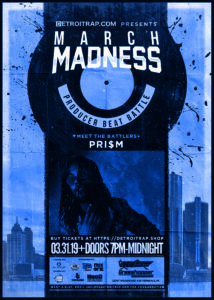 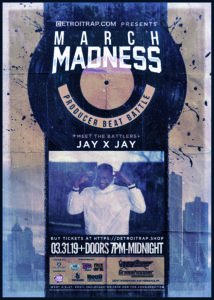 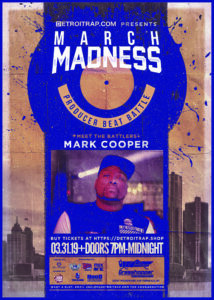 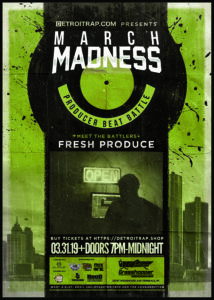 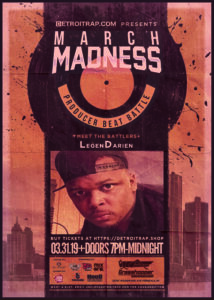 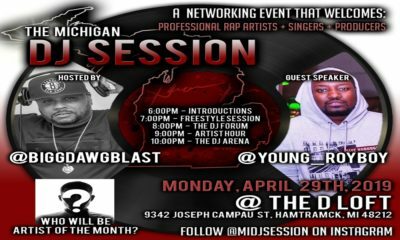 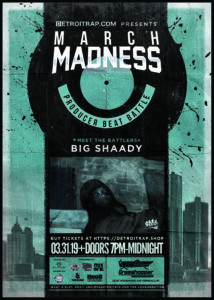 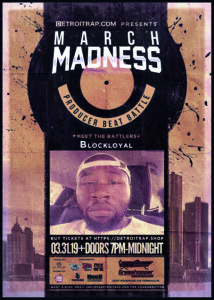 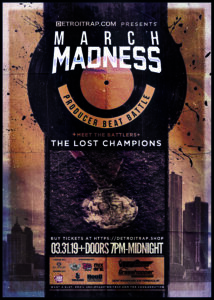 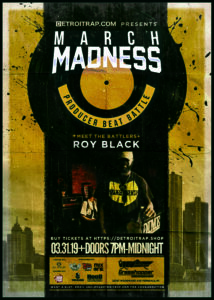 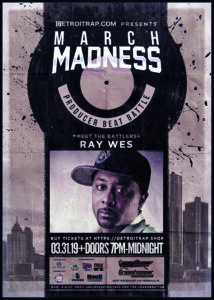 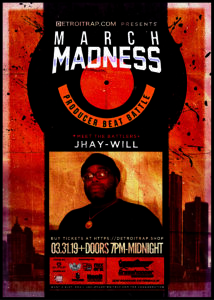 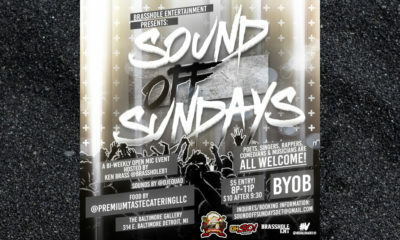 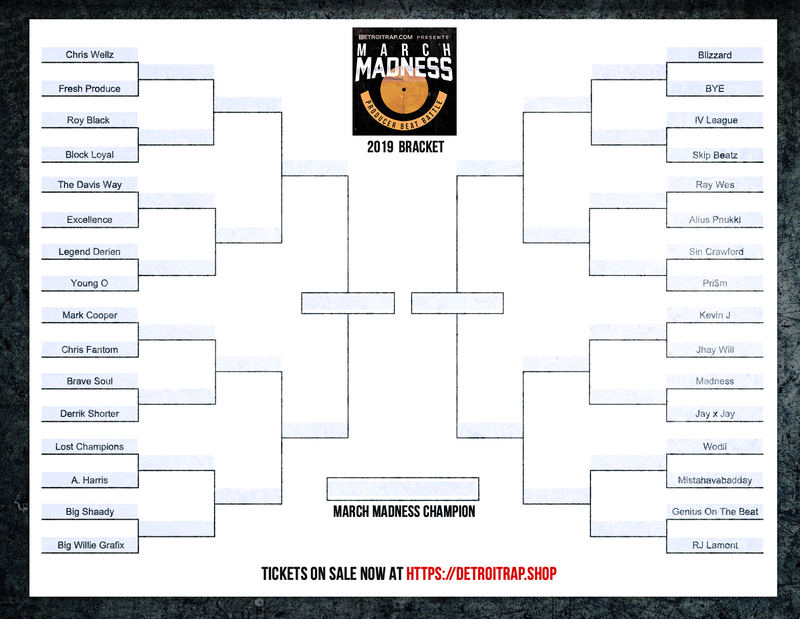 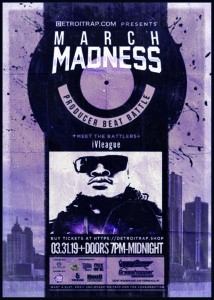 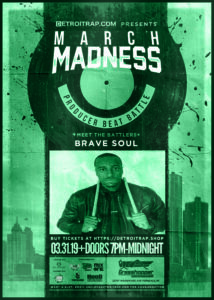 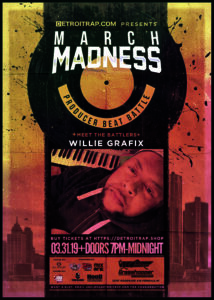 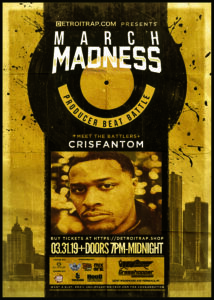 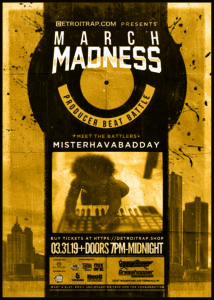 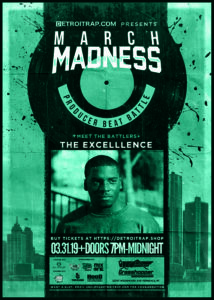 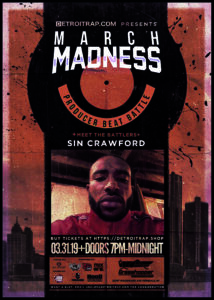 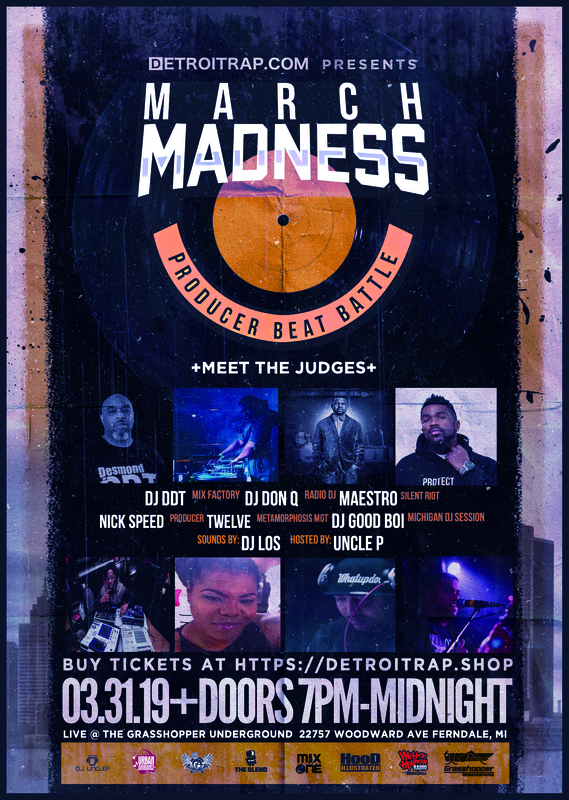 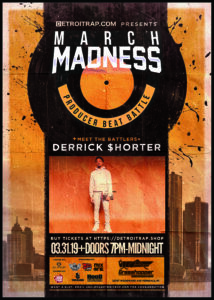 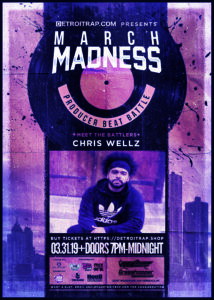 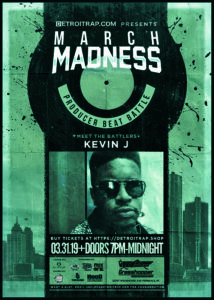 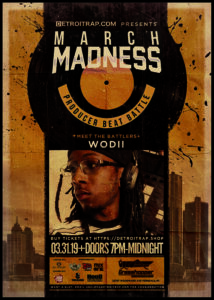 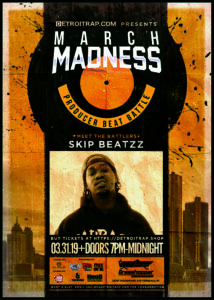 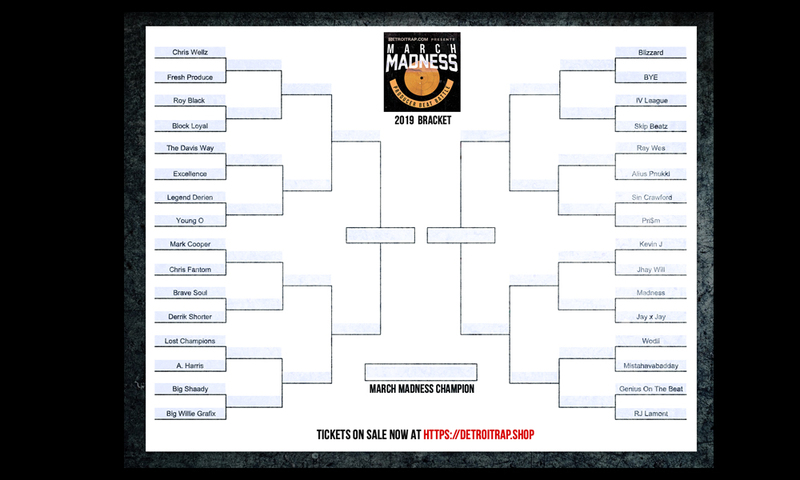 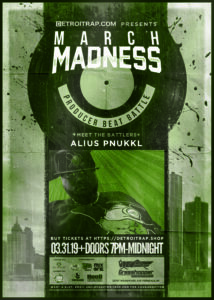 March Madness Beat Battle Tonight! 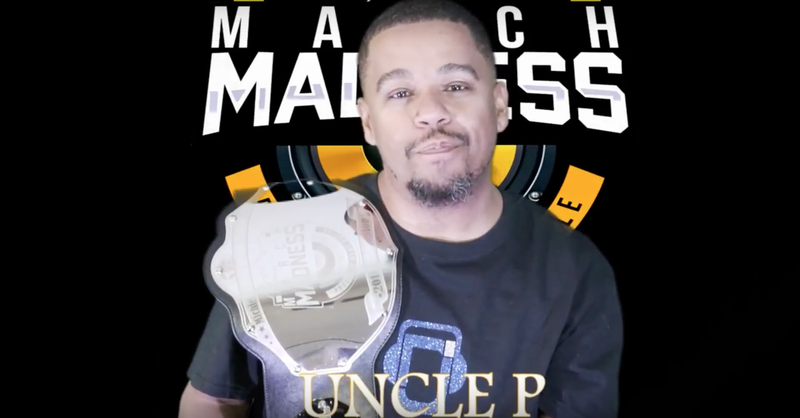 Uncle P Introduces Our First Round Competitors! 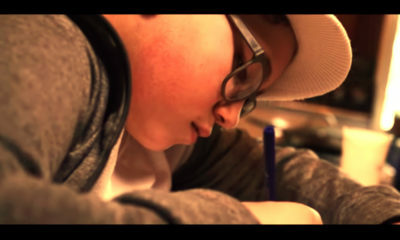 Lyrically ILL … is 17 years old. 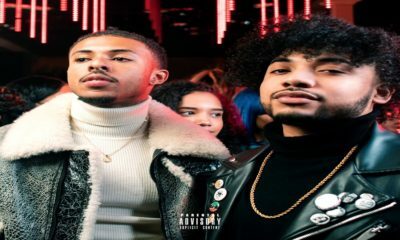 The name was born in the fall of 2002, founded by Ronald and Terrance Posey. 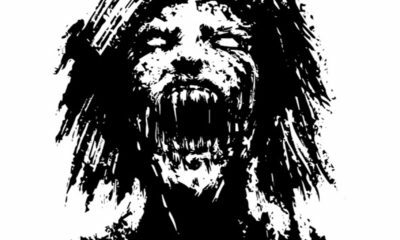 The two decided to quit a former group and start their own, do to a falling out with a group member. 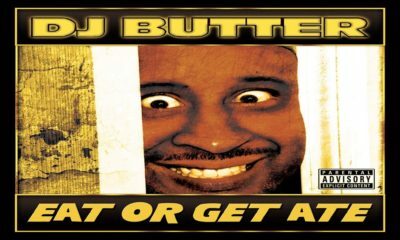 In search of a new name for a new crew we went back and forth. 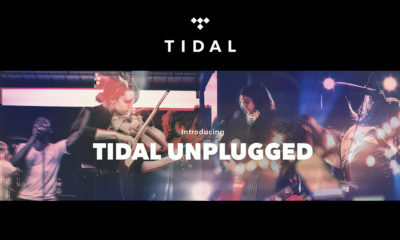 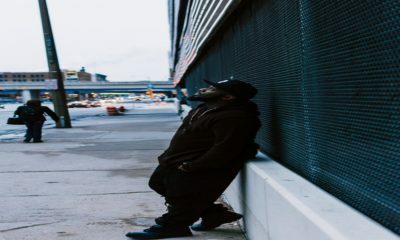 ‘The goal was to come up with something phenomenal to define and describe the way we rap”. We were no ordinary rappers at the ages of 16 and 17. 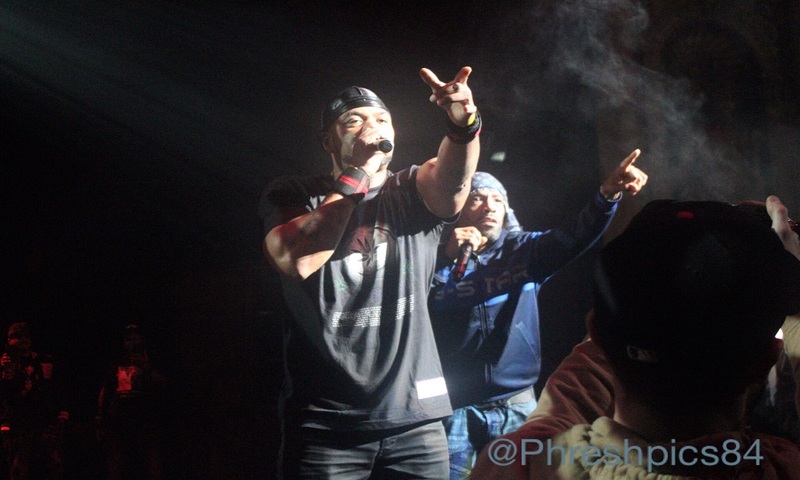 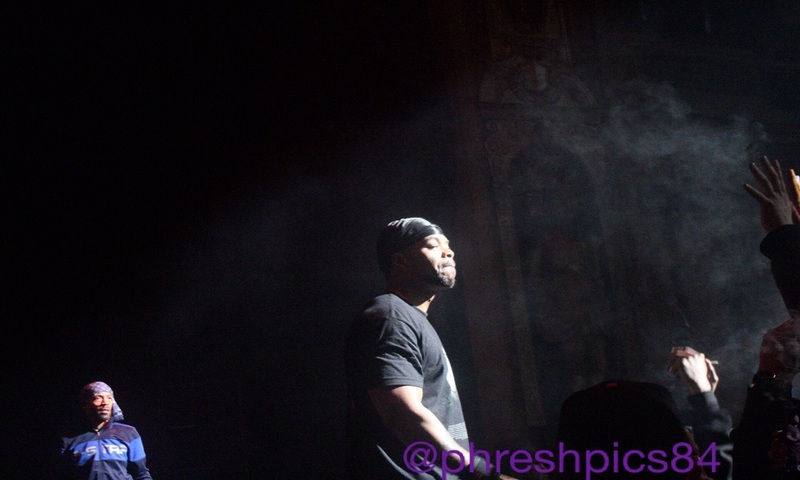 We were lyricists, we had punchlines, we had metaphors. 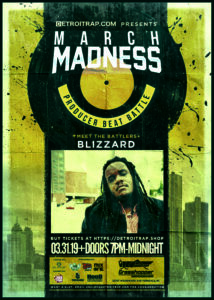 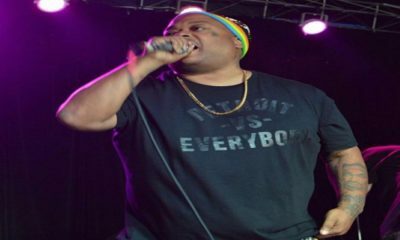 So it came down to Terrance saying Lyrically ILL and we decided to roll with it. 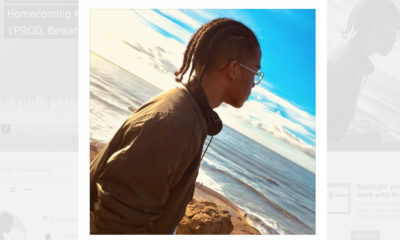 There was no other way to describe our lyrical talent. 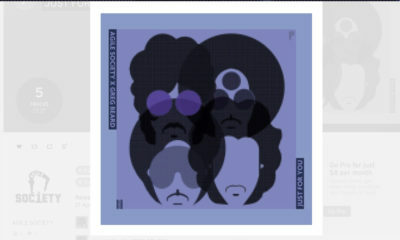 So we ran it across our cousin Vincent Hill, bestfriend/brother Robert Dawson, and bestfriend/brother Germaine Howard. They all loved the name so it became official and those are the original members of Lyrically ILL. Like every crew we had ups and downs and people quit, and people got recruited. 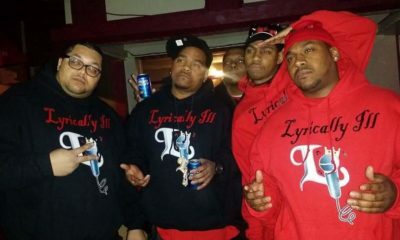 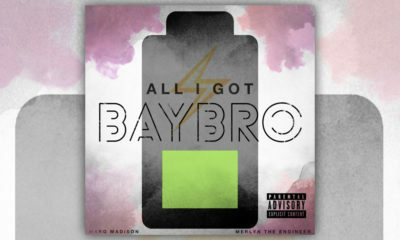 As of today Lyrically ILL consists of the bond of love and brotherhood. 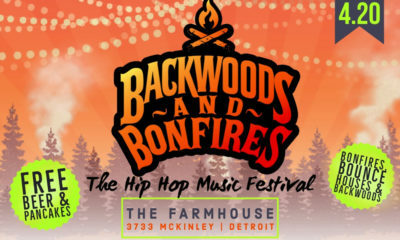 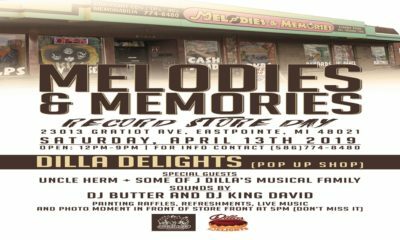 With original members Ronald Posey/LiL Ron, Terrance Posey/Kyd Doc, Robert Dawson/Rob Daws, and the new recruit of 7 years DaMont’e Posey/Young Tweez. 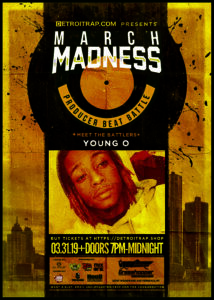 We are destined and determined to put our mark on the game, get ready cause here we come. 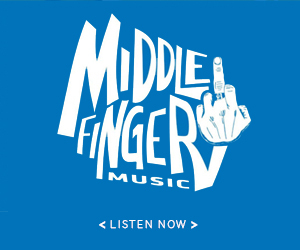 Here come's another stellar preview from the growing Middle Finger Music roster via A Minus & Chanes with "The Last Stage" from the upcoming album "360's". 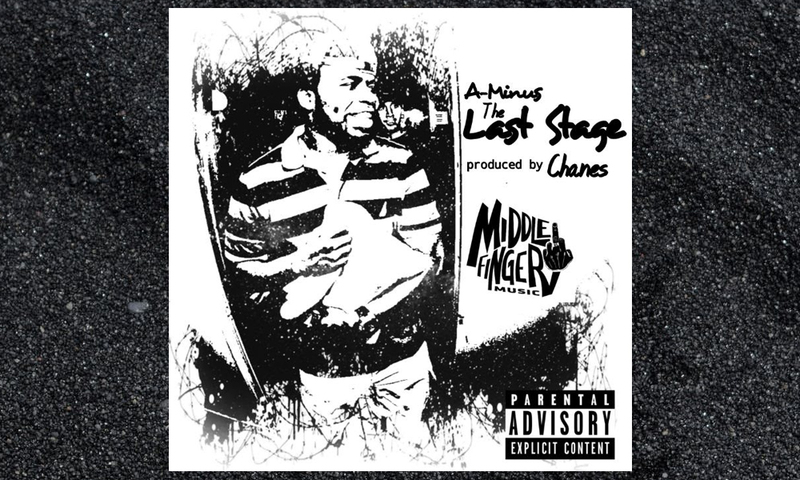 Here come’s another stellar preview from the growing Middle Finger Music roster via A Minus & Chanes with “The Last Stage” from the upcoming album “360’s“. 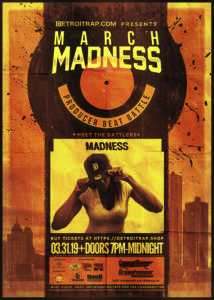 Clocking in at around a minute & a half of heat we have A Minus lacing the words to a Chanes directed record. 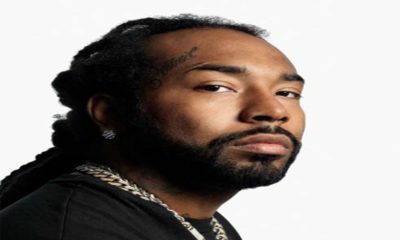 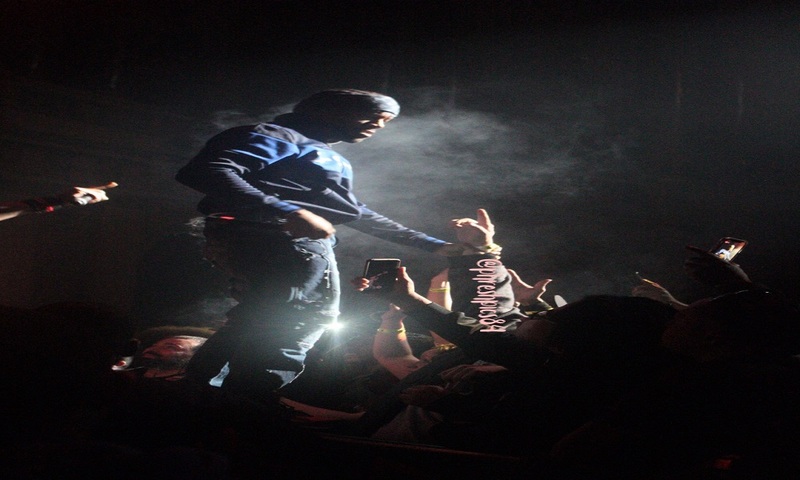 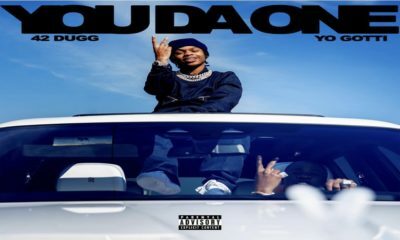 A quick in your face representation of the rapper giving us a taste of what’s to come. 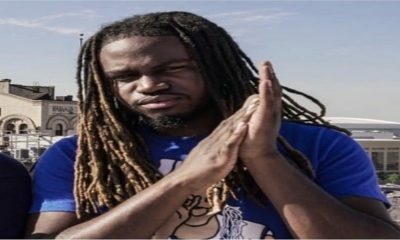 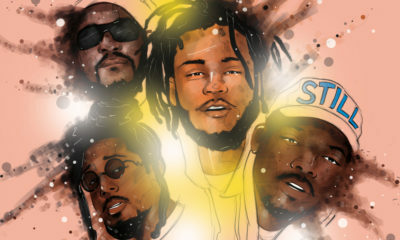 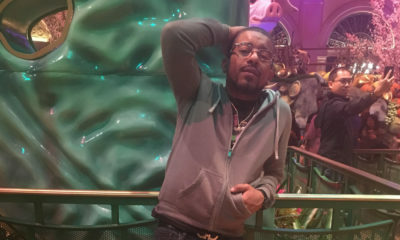 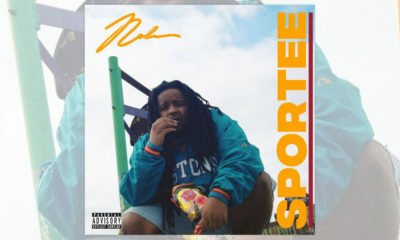 “360’s” will have production from Foul Mouth, Nolan the Ninja, J Palm, Chanes, Lord Gulley and more.